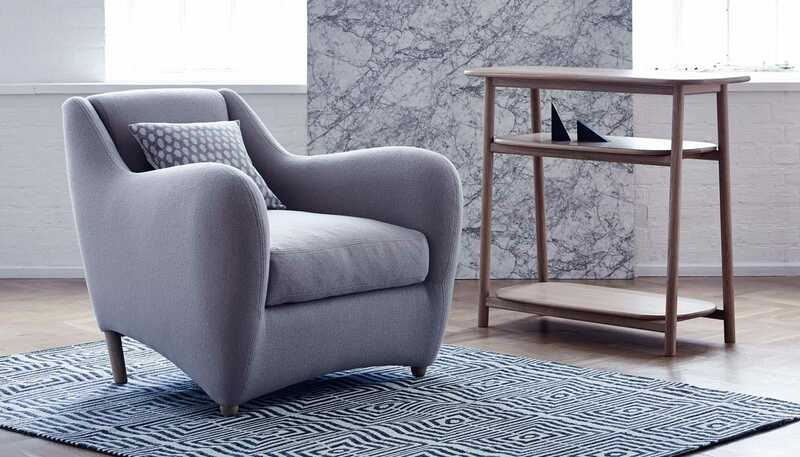 Spread the cost from only £143.19 a month with Interest Free Credit. 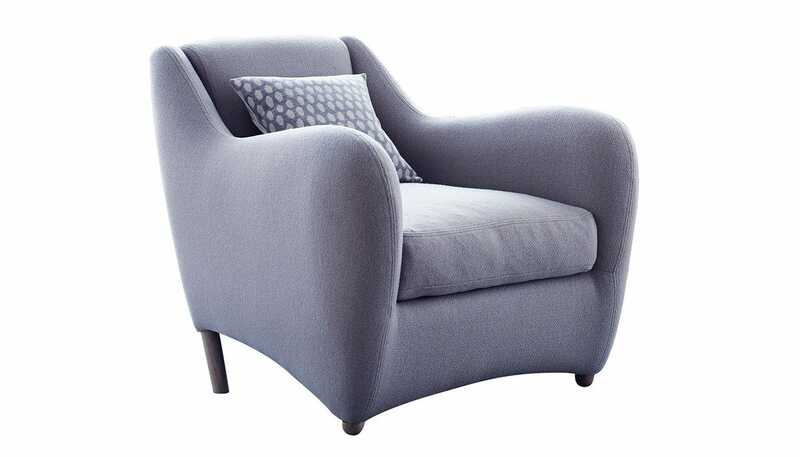 For over 25 years the Balzac has remained the last word in the world of club armchairs. 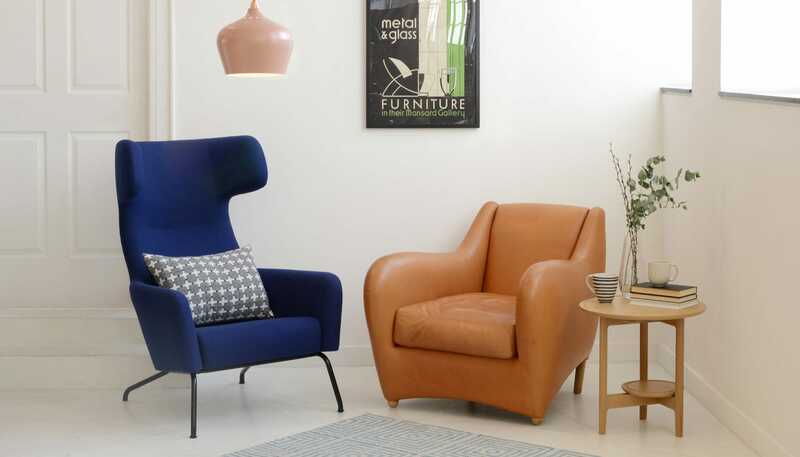 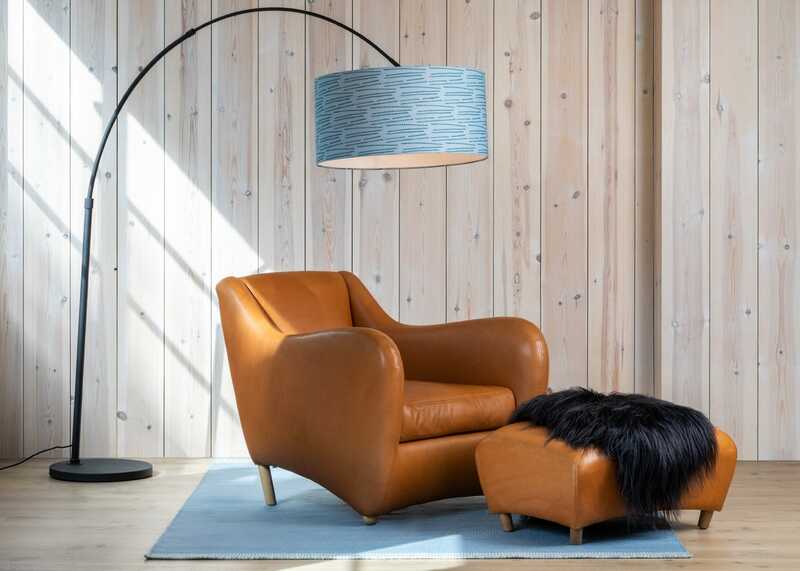 Wonderfully proportioned and luxuriously comfortable, Matthew Hilton’s iconic armchair features a distinctive silhouette that wraps Utah leather upholstery around a solid beech frame. 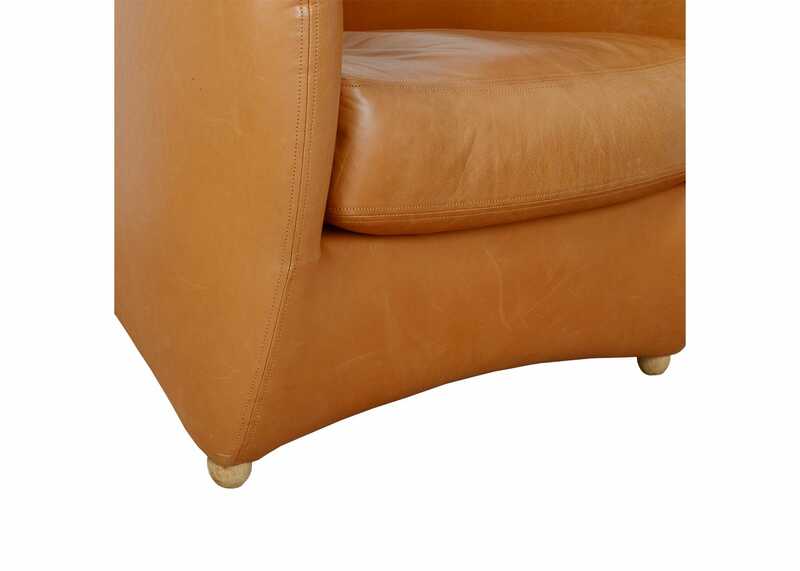 Utah aniline leather has been designed to allow the natural variation of the hide to come through, and as a result healed scars and marks will appear through the finished coating.